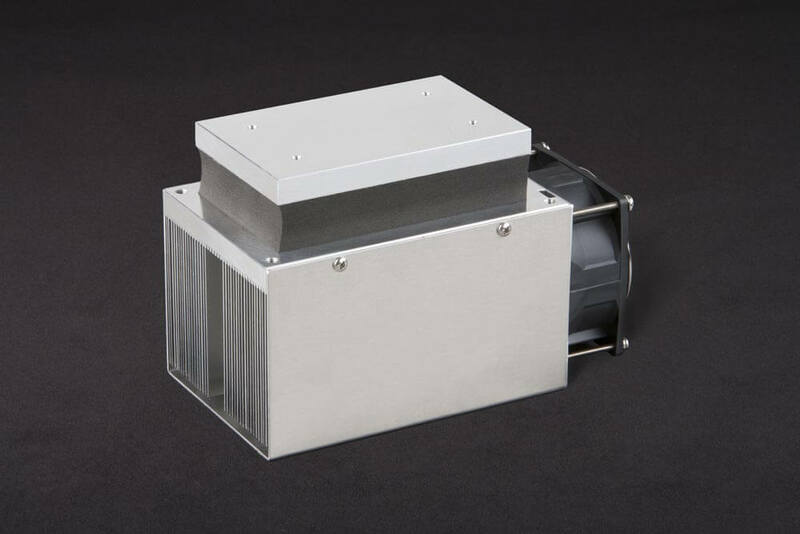 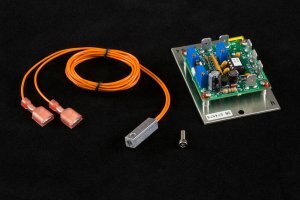 Two-module cold plate increases the heat-pumping capacity for cooling medium sized heat loads. 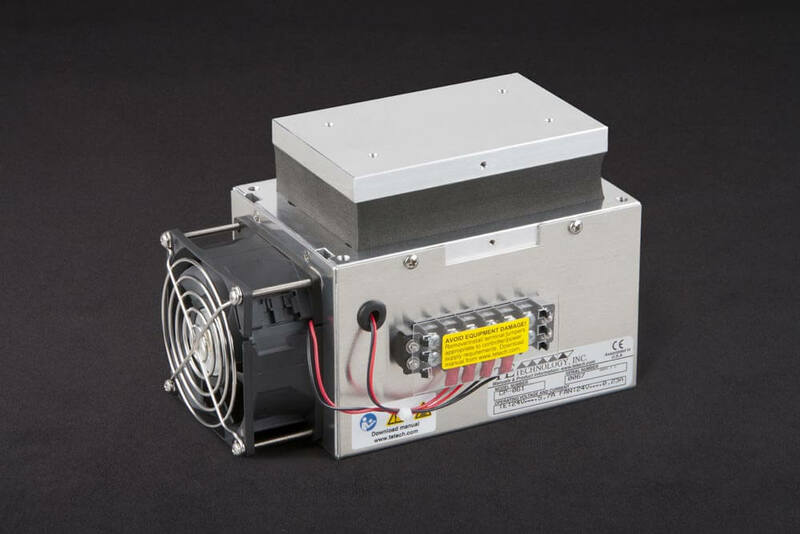 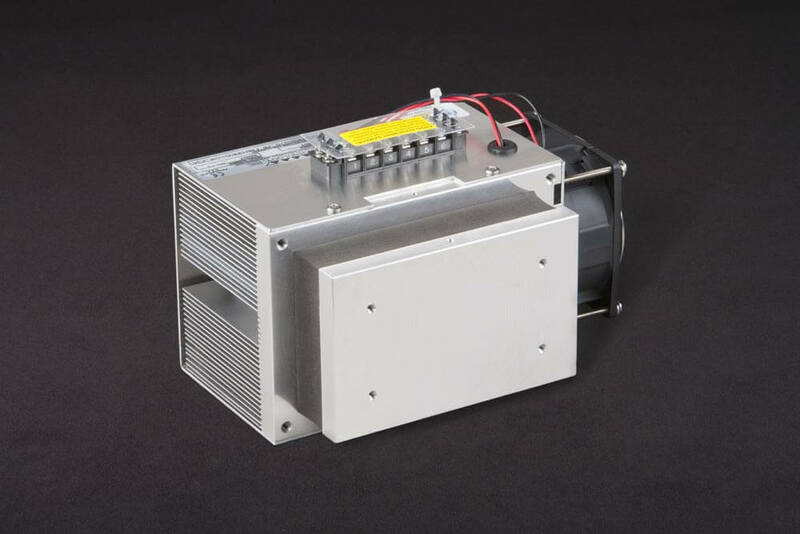 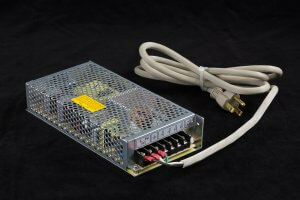 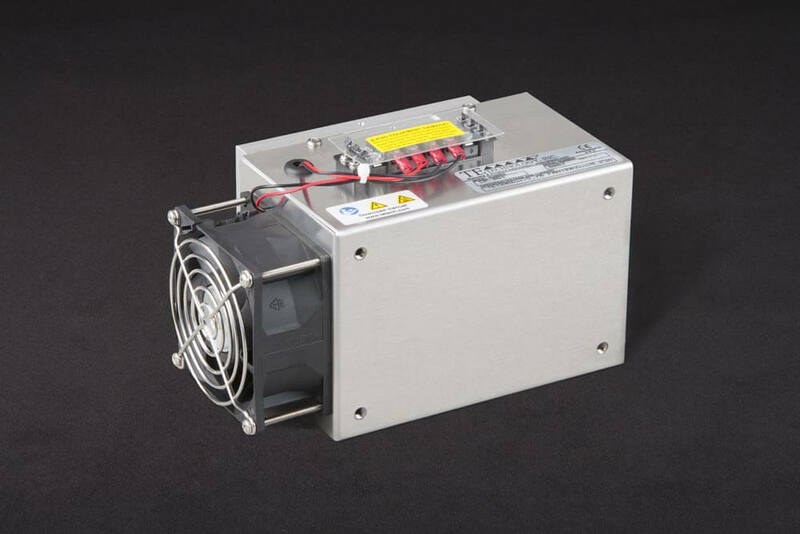 Like all of our coolers, it can be easily customized to meet your production requirements: special cold plates, smaller heat sinks, different operating voltages, lower power consumption, et cetera. 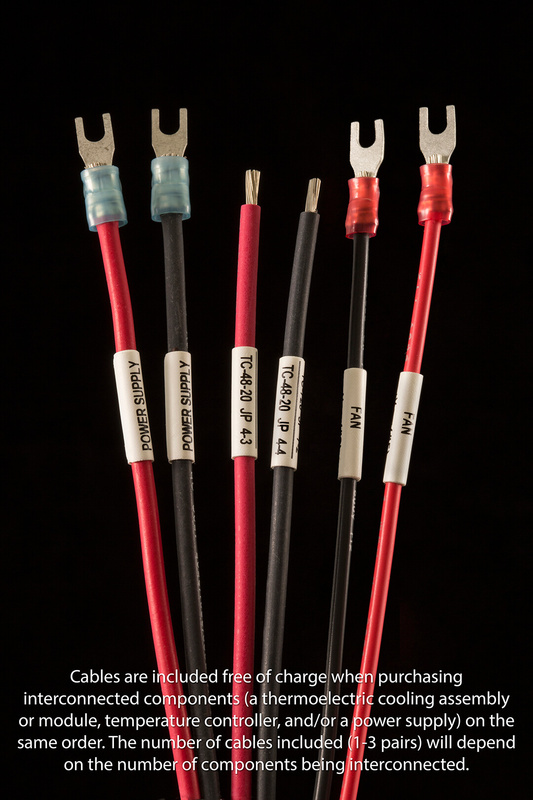 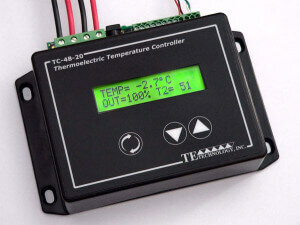 • Provides effective direct-contact cooling which is ideal for precision temperature control. 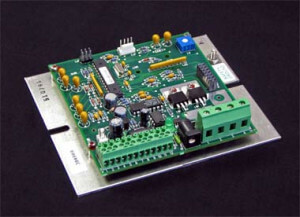 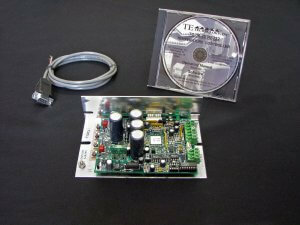 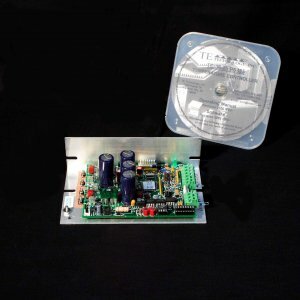 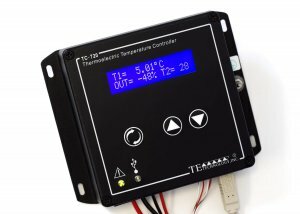 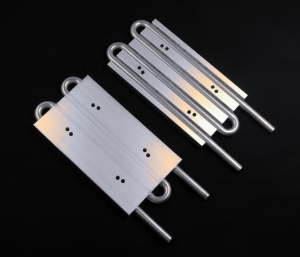 • High-temperature versions and other customizations are available as custom products for OEM applications upon request.